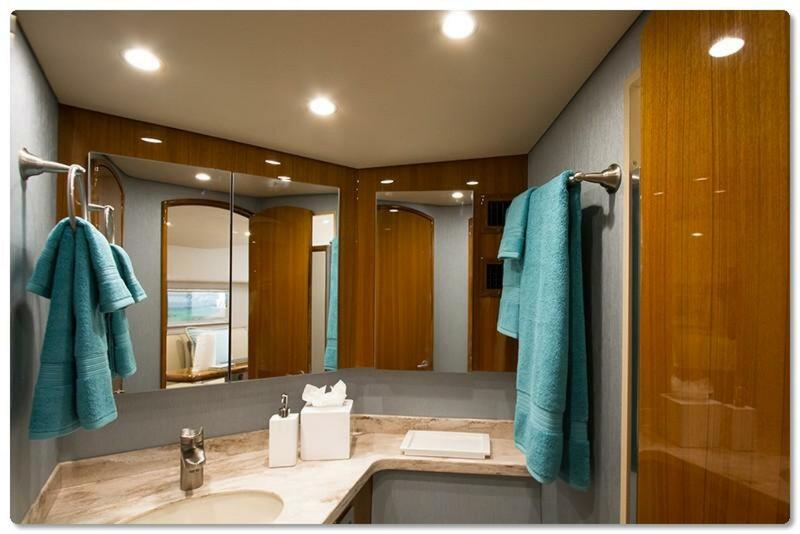 The Viking Yacht Company has once again demonstrated why it's the world leader in the design and construction of open express boats. 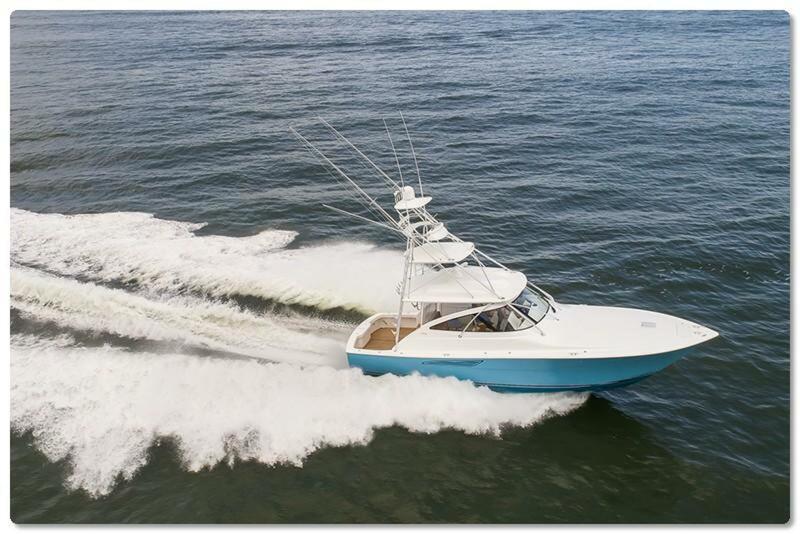 With the new 44 Open, the New Jersey powerhouse delivers a fishing-and-cruising gem that has the soft, stable performance and interior comfort and accommodations of a much larger boat. 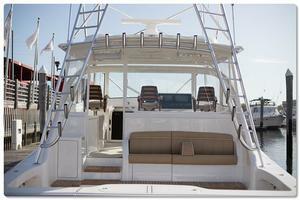 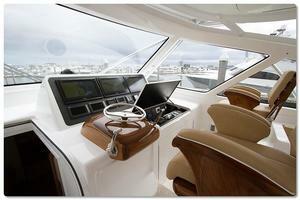 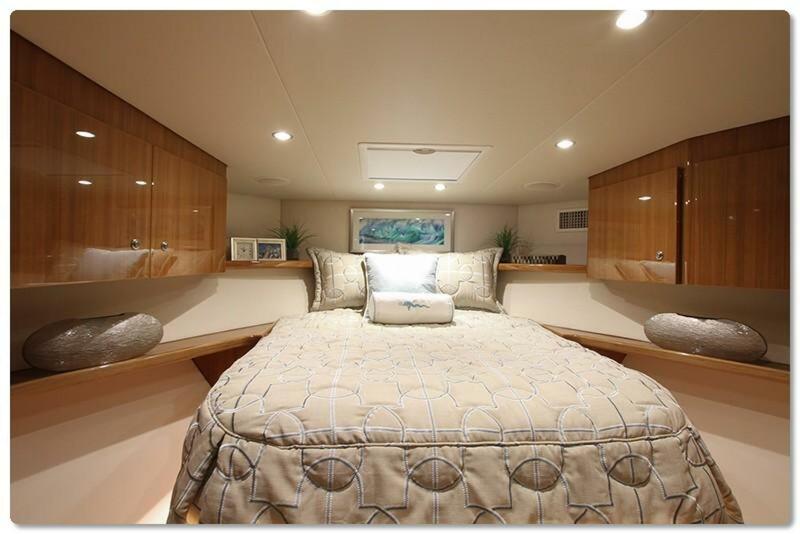 "The boat rides in the class of a 50-foot boat," says Viking President and CEO Pat Healey. 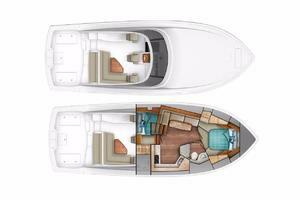 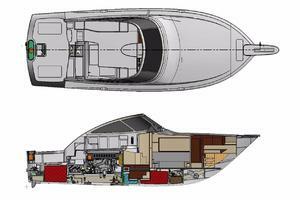 "The bottom of the boat has been designed to funnel the water aft of the helm position for a very dry ride, which is critical in an open boat." 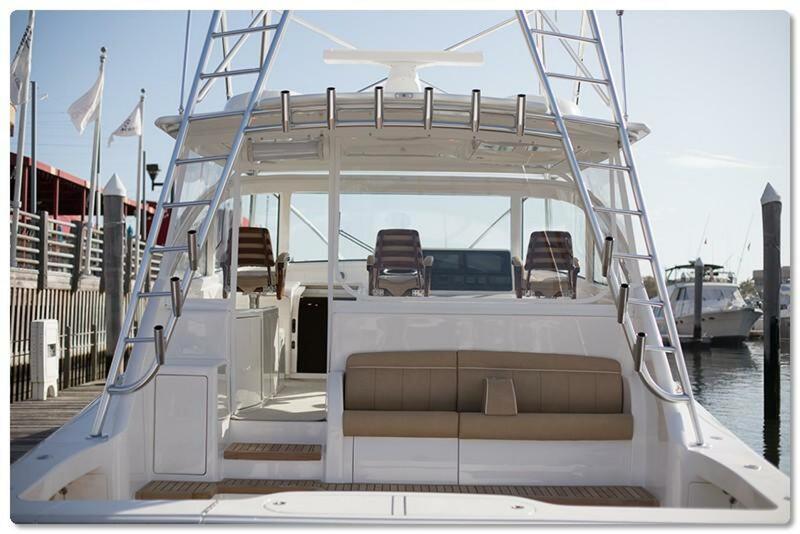 Our new 44 Open not only appeals to families ready to take the next step into the Viking lifestyle, it's also a logical choice for owners of outboard-powered center console boats looking for more comfort, conveniences and weather protection. 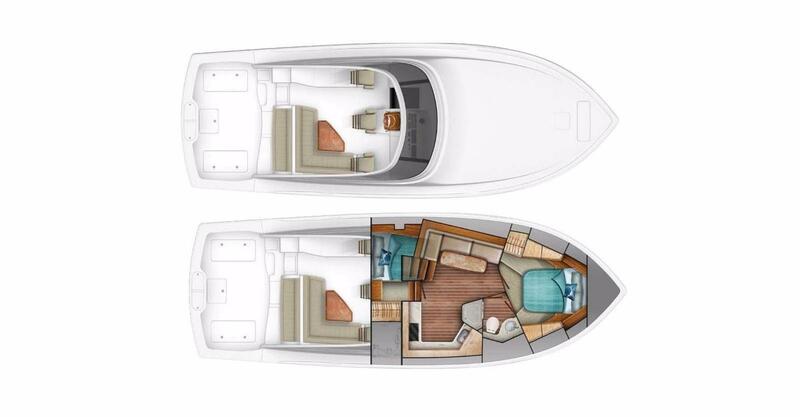 Because of its efficient use of space and larger-boat amenities, the 44 O also gives seasoned owners who are looking to downsize the opportunity to continue experiencing Viking quality and performance. 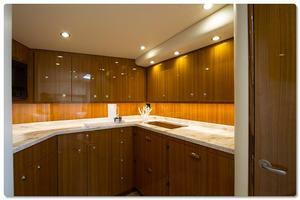 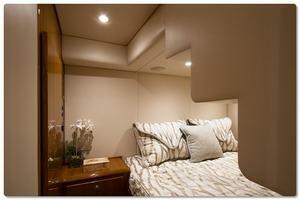 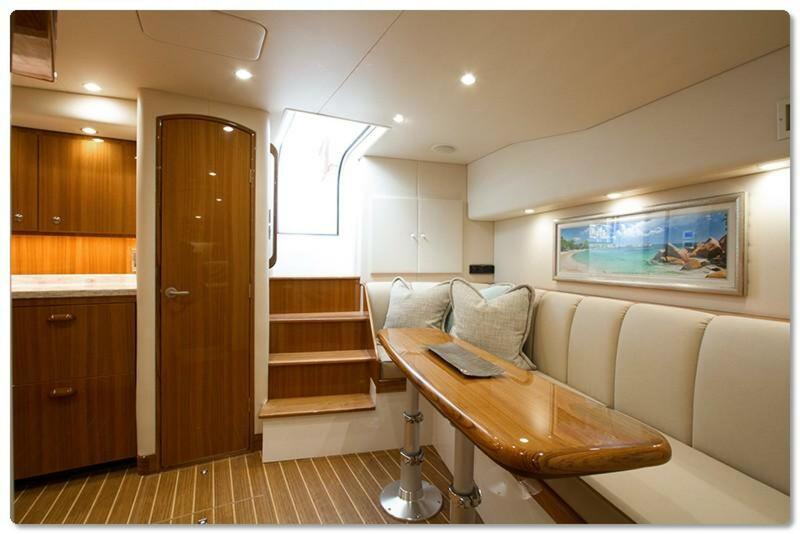 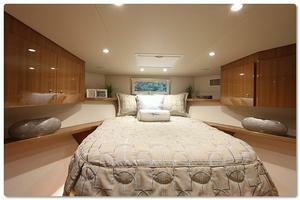 This Viking 44 Open is a great opportunity to purchase one of SI Yacht's Diamond Listings. Currently listed with SI Yacht Sales at our Freeport office, this boat is located in Enroute to Staten Island, NY. 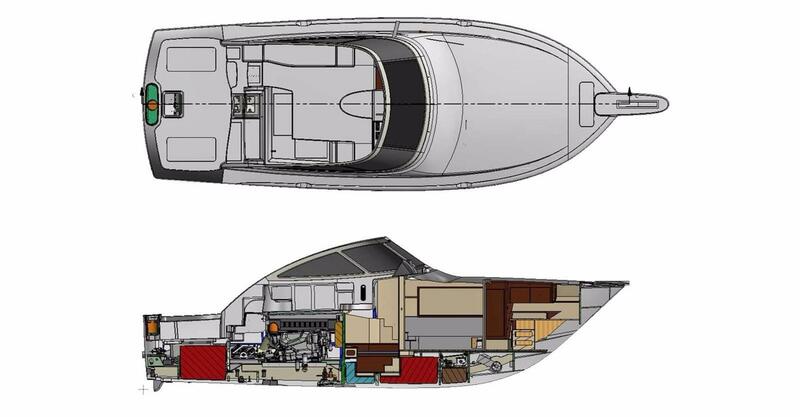 You can reach SI Yacht Sales Our team at SI Yachts can answer all of your questions on this boat and research any additional information you might need. SI Yachts is the Northeast's most powerful brokerage firm and new yacht dealer for Viking, Princess, Prestige, Absolute, Cruisers, and HCB Yachts.